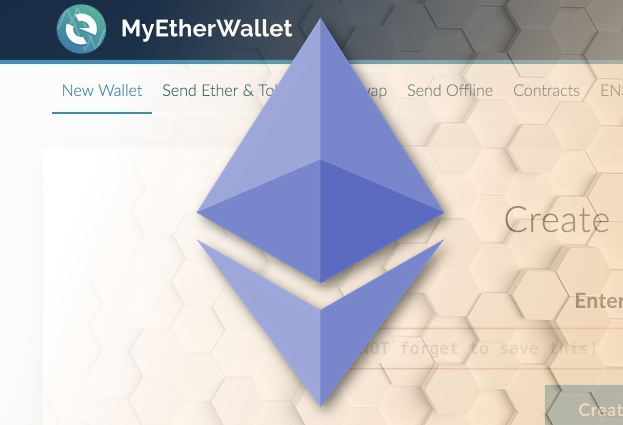 The only obvious clue that a typical user might have spotted was that when they visited the fake MyEtherWallet site they would have seen am error message telling them that the site was using an untrustworthy SSL certificate. 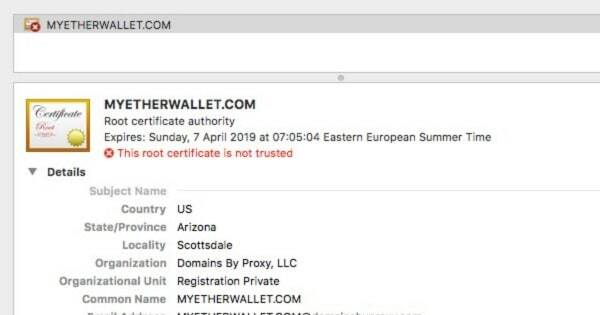 It seems that the attackers made an elementary mistake in not obtaining a valid SSL certificate. Their good certainly helped alert some users that something fishy was occurring.